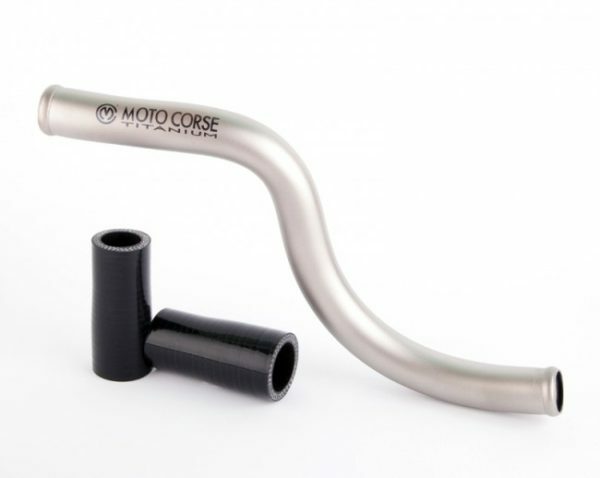 Motocorse cooling radiator/pump pipe is made of a tube of Titanium Grade 2 folded into a template with numerical control machines and two Silicone hoses. 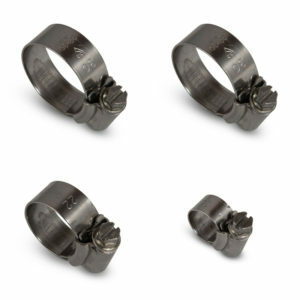 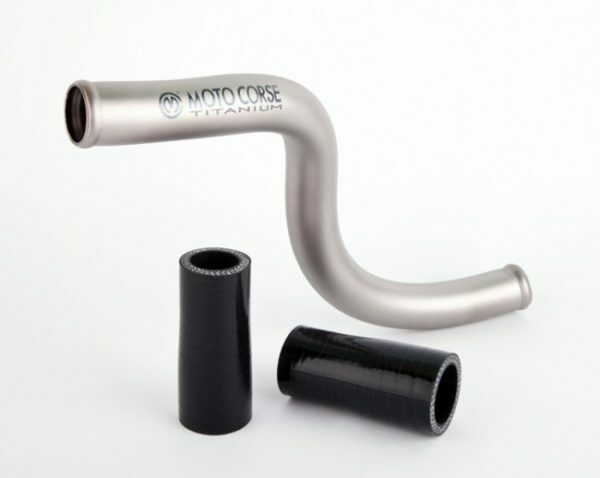 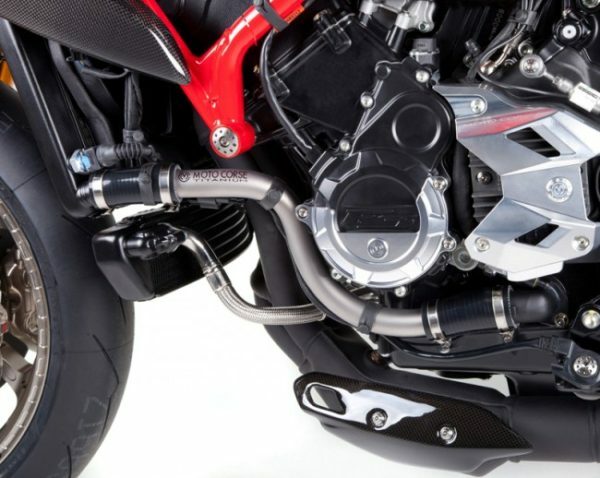 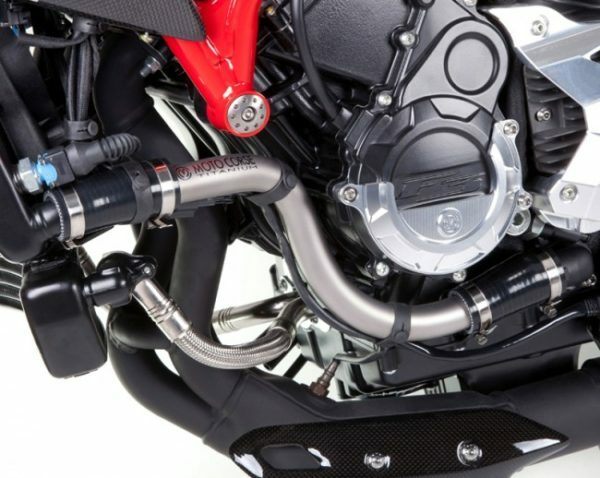 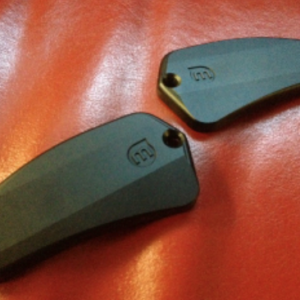 Motocorse Titanium pipe kit is perfect substitute for standard one. 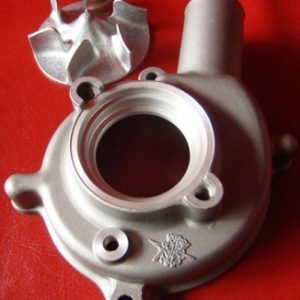 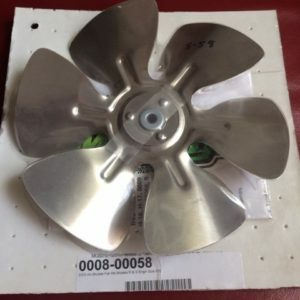 The largest section of the tube and the technical characteristics of the material increase the flow of the liquid with a better thermal efficiency. 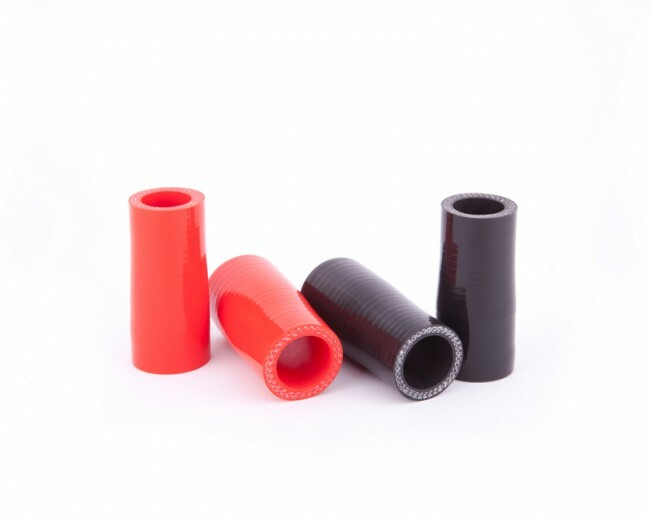 Silicone hoses are available in two different colors: Black and Red.